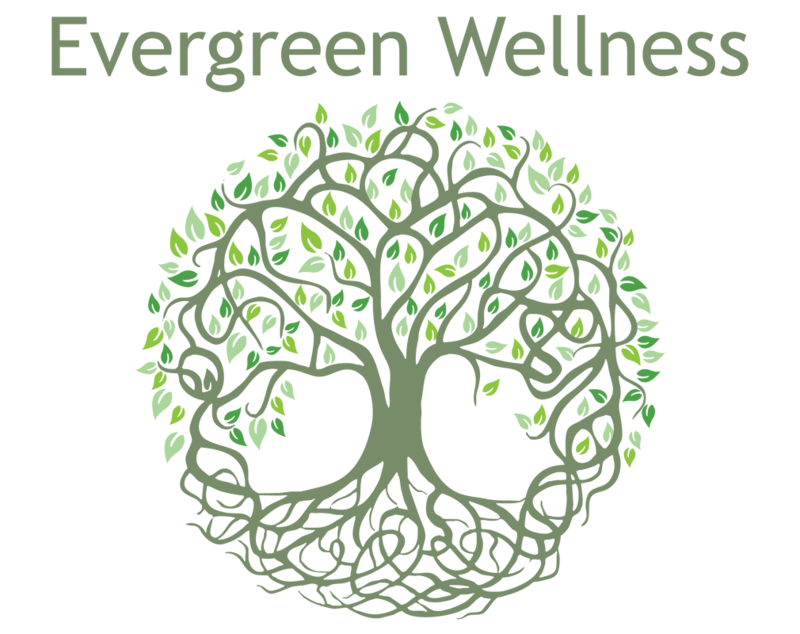 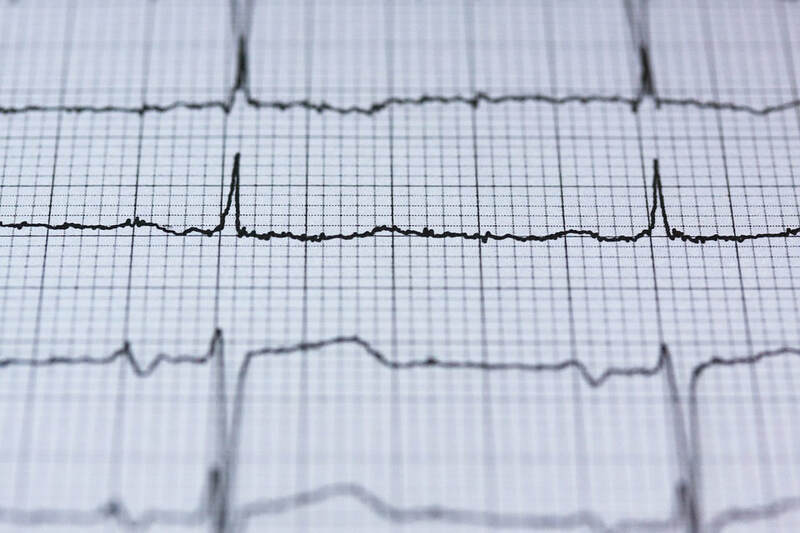 Testing - Evergreen Wellness - Dr. Peter Yam N.D.
At Evergreen Wellness we offer a wide range of non-invasive tests to gain a true picture of the underlying mechanisms causing health challenges to our patients. 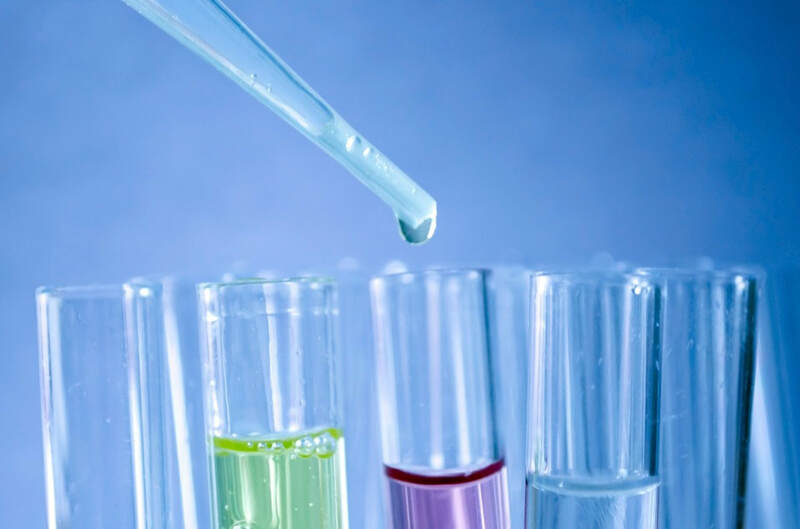 Most of the testing is done on site so the results are available to be analyzed quickly. 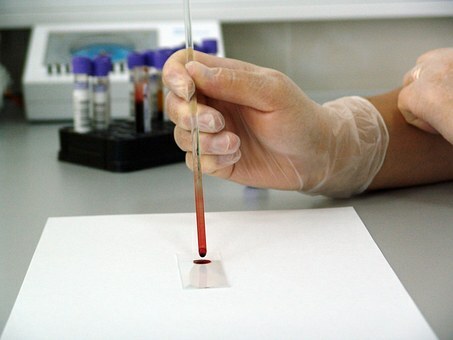 With some of the tests, feedback can be given during the testing.